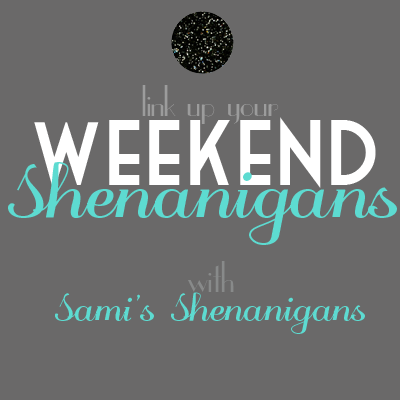 Happiness Is a Mood Not a Destination: Weekend Update/August Blog Challenge! 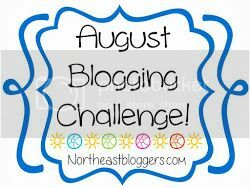 I was so excited when The North East Blogger Network posted that there was going to be an August challenge. Basically the same as the Everyday in May. I, like many other blogs lately it seems, have been finding that I dont have much to write these days. I have a few things in my mind but putting them into a post is a different story. After our fun day Saturday I knew I had to share and it just so happens that the prompt for the challenge yesterday was Summer Traditions/Activities. It was perfect timing! As I've mentioned before, we live in a "city". Thats what the people who built this place call it anyway. Comparing it to a place like Boston, or Chicago, or something, its nowhere near a city. It takes 15 minutes from our house to get downtown. You dont even have to touch downtown 95% of the time to get anywhere. We probably drive into downtown once every few months. And then there's the other side of this place. The side we love so much more. We live 5 minutes from pure country. Farms, tons of land, way too many farm animals roaming around, fields of food growing. It's wonderful. Why do we love it so much? We are going up to Maine to visit family on the lake..so excited!! We start school in less than a month and I'm not even ready! It's only supposed to be in the 70s this week. Right now its about 40. Big and Littles Network starts today and I'm so excited to be part of it! Growing up, there was a HUUUGGEEE patch of wild blackberries in this patch of wild brush in our neighborhood. All the kids would go get those big empty plastic gallon-sized ice cream buckets and pick and eat as many as we could hold nearly every weekend of summer. Then some jerks came through, bulldozed the land and built a house. A kid moved in. We wouldn't play with her. Totallly blamed her for us losing the berry patch. Anyways -- I digress. The picking looked fun!! Topic of Conversation; a link up! Blackberry Cobbler + a Giveaway! 5 things and an announcement! Wedding Wednesday - centerpieces and invites! Trikes, family and relaxation. Weekend Update! Our week in Maine + a possibility of a link up!